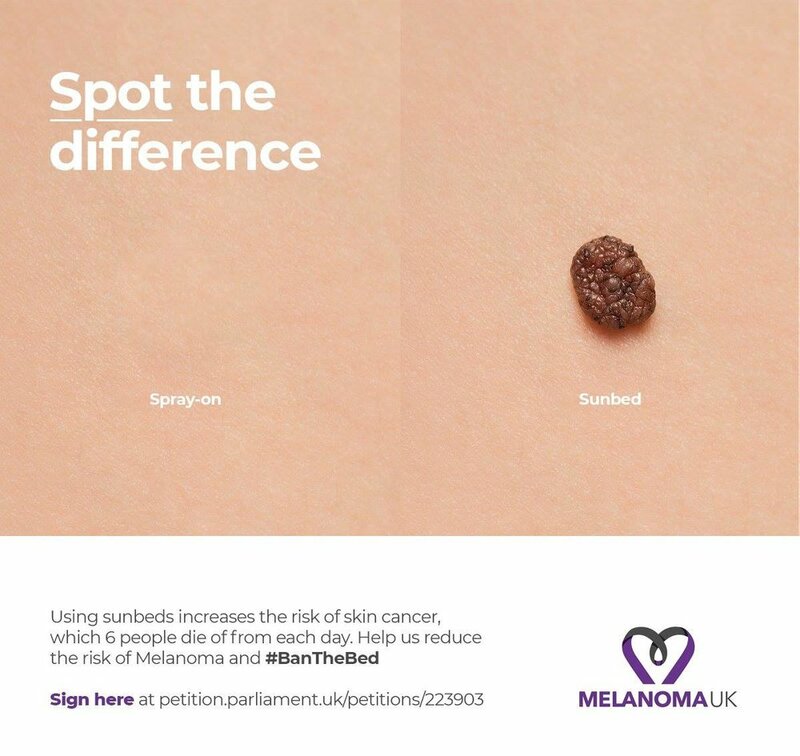 We worked with Melanoma UK on an extremely important brief and offered a great cash incentive to our followers to share their ideas to ‘ban the sunbed’! 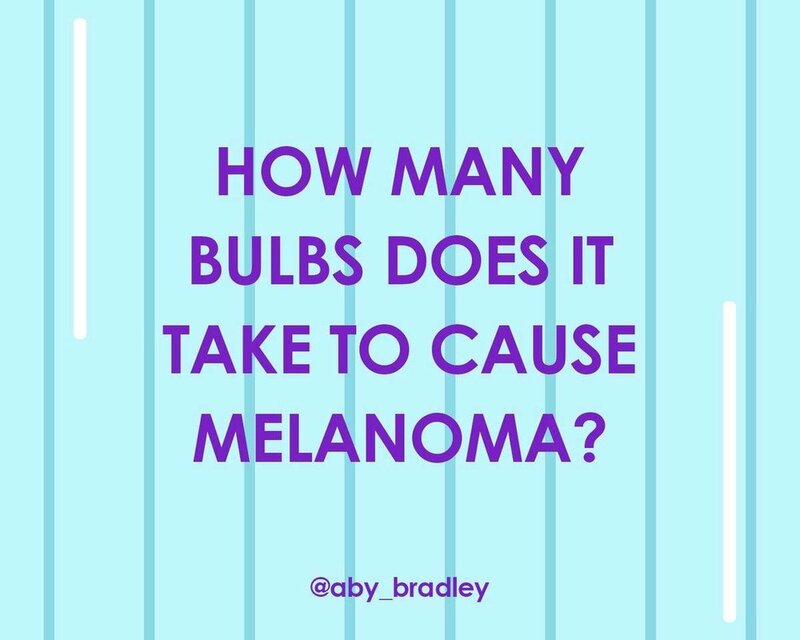 Melanoma, the deadliest form of skin cancer, kills 6 people every day and we wanted to create content that communicates this so that we could share it across social media as far as we could. As well as that, we are looking to turn one of the ideas into a film in the near future to further amplify the campaign. The amount of entries we received was astonishing and the quality was extremely strong as the shares went way beyond our own feed right across the world. The content was used in further articles, blogs and emails in order to spread the important message to an even bigger audience.